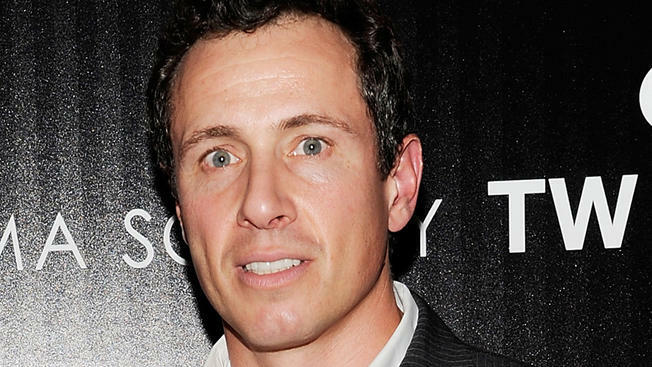 For the Lenten season, CNN morning anchor Chris Cuomo decided to give up Twitter. And now, with Easter over with, Cuomo has quickly returned to Twitter, and has resumed his prolific tweeting. While he gave up Twitter for Lent, Cuomo still used his Facebook account; just last week, Cuomo defended himself against attackers for wearing a shirt that was a gift from Fidel Castro to Cuomo’s late father, Mario Cuomo, while he was in Cuba, anchoring the network’s special coverage.